'Kolbe homes' is specifically aimed to bring the holistic rehabilitation of the children of prisoners who are often abandoned by their own family following the sudden turn of circumstances due to the convinction of one of their parents.These children undergo tremendous pain emotionally and often stigmatized by society for no fault of theirs. 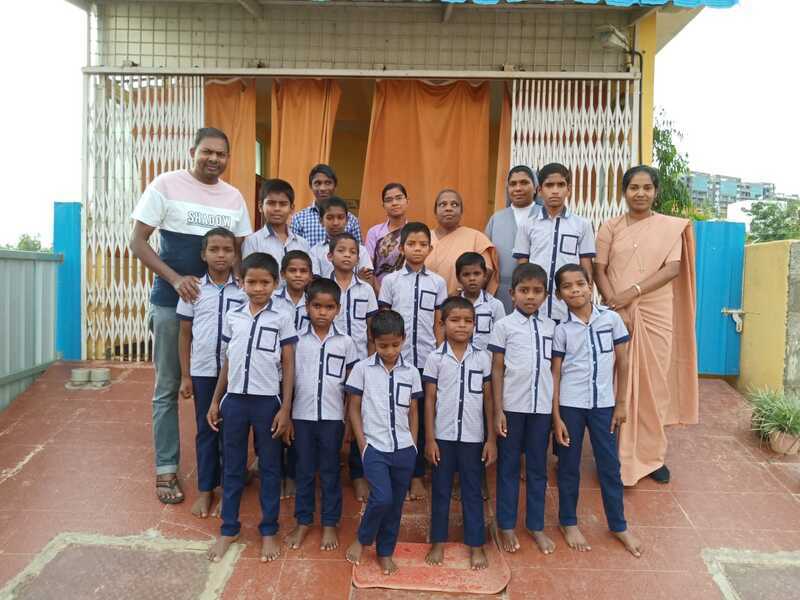 We have around 16-20 boys in the age group of 4-15 years who stay in the love and care of PMI whose needs are taken care very well.They all attend the nearby school and live harmoniously under one roof looking forward for a great future where they can be self-sufficient and recognized by society. There are several needs of the children which are strongly dependant on the local support. "Help a child of a prisoner, prevent a potential criminal"
1. Helping children in academics ( all subjects including computer) across age group 4-15 yrs. They all are currently going to a school near by.